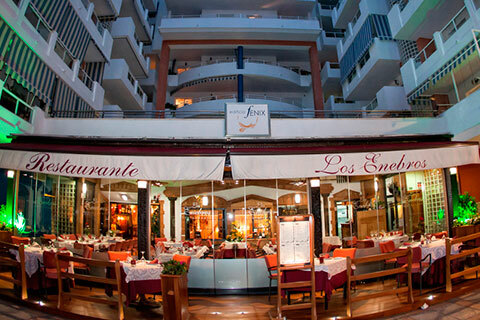 Our restaurant in Fuengirola - Los Enebros Restaurant. 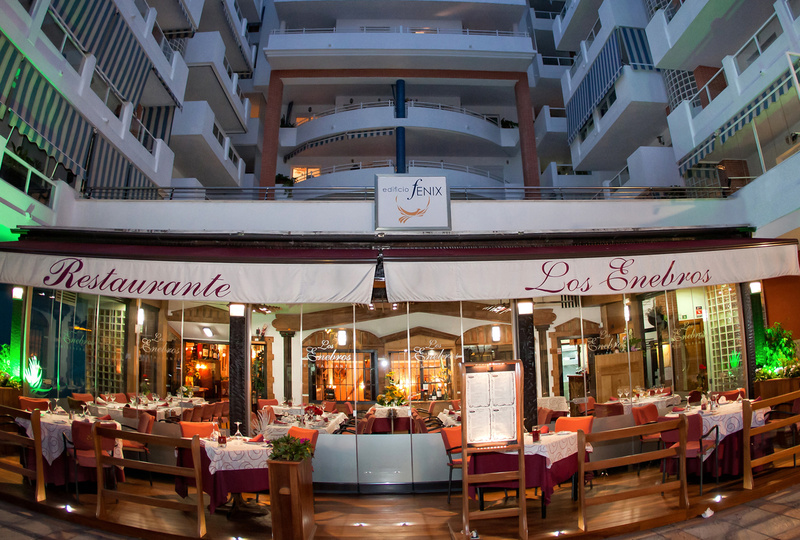 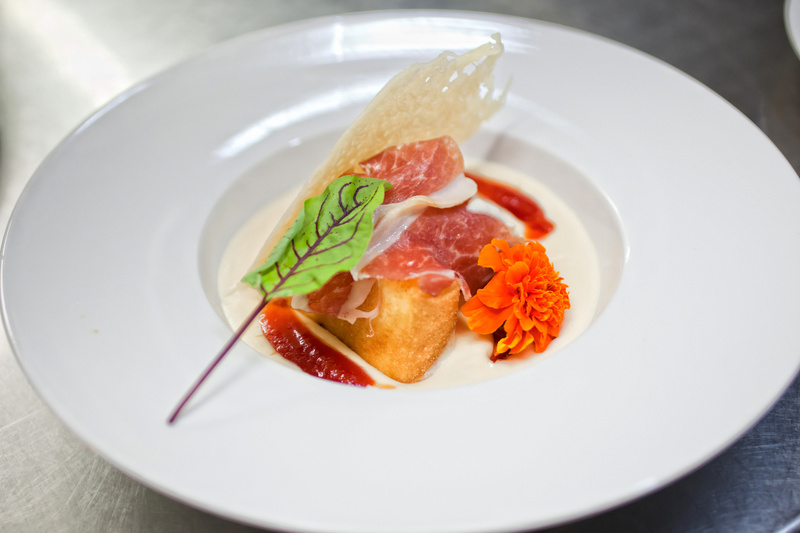 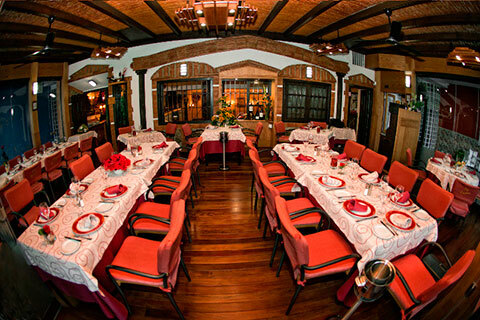 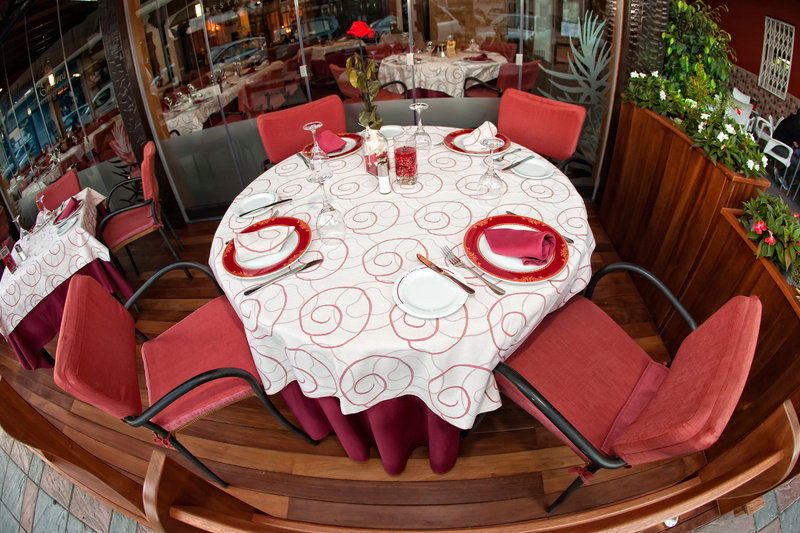 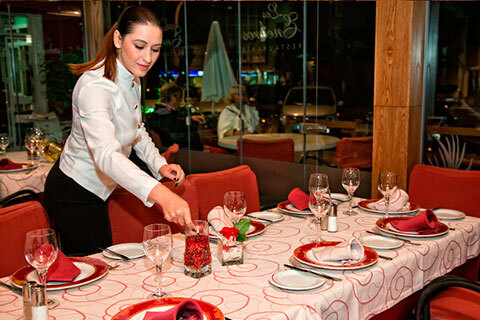 We are los Enebros Restaurant, one of the most elegant restaurants in fuengirola in the boliches area. 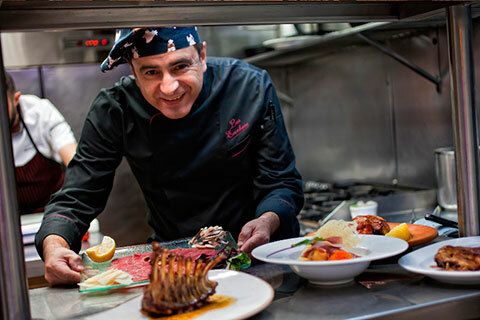 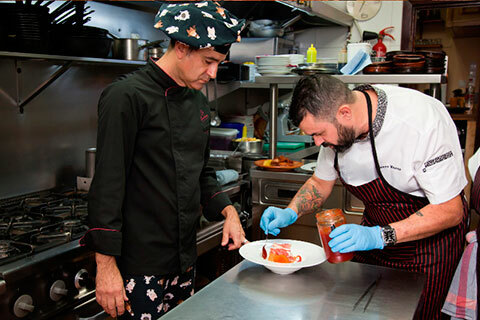 The Enebros restaurant team has more than 25 years of experience on the field. 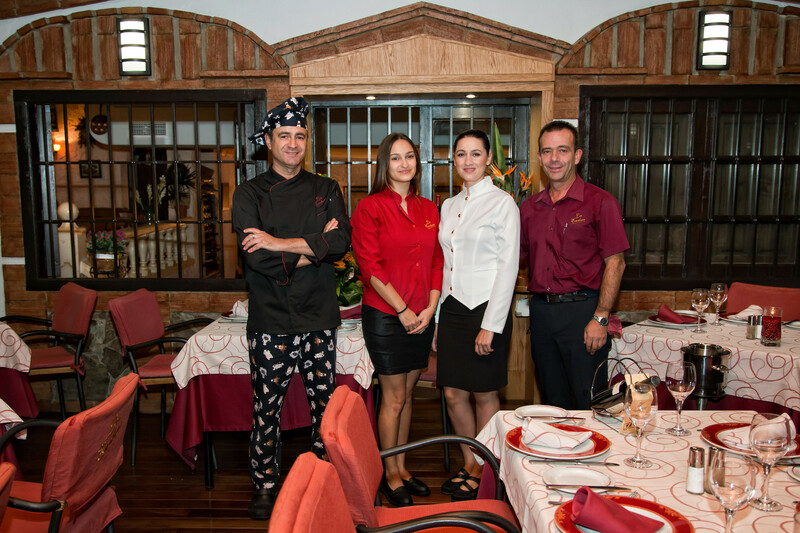 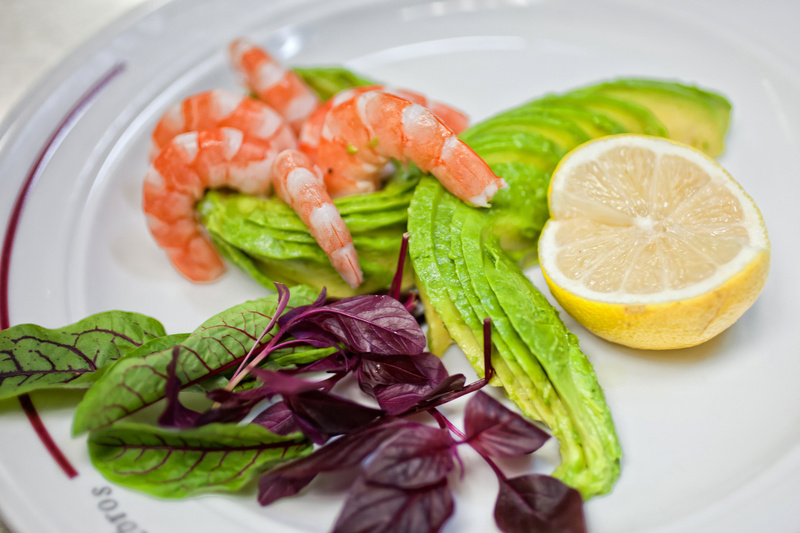 Our staff career allows us to guarantee first quality international dishes, an author’s cuisine as well as an excellent service. 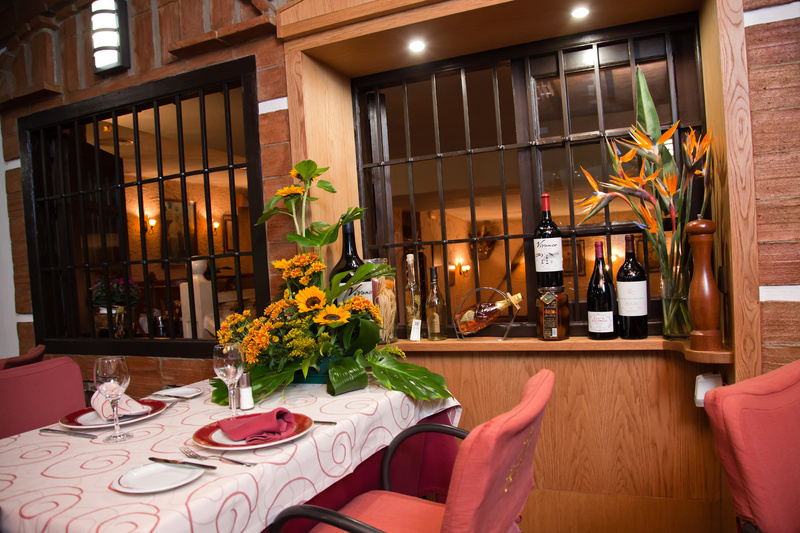 We have an air-conditioned wide terrace, during winter time and an inner saloon. 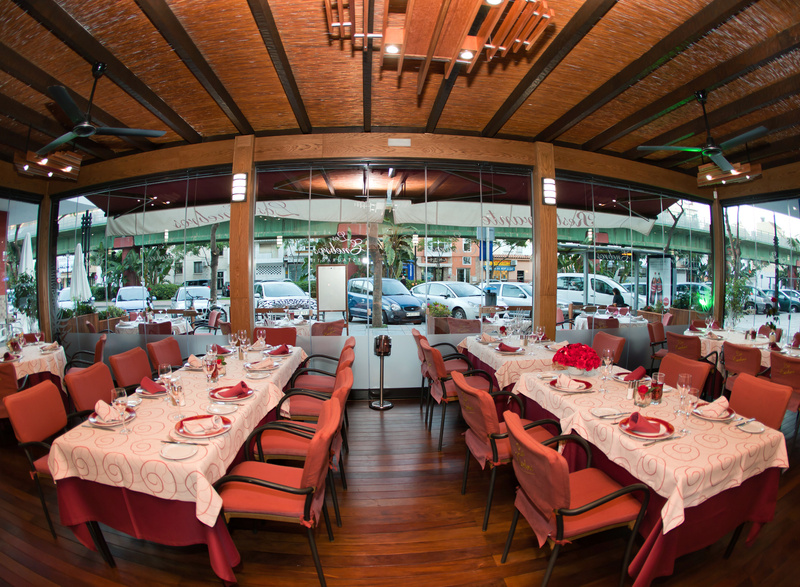 Do not hesitate to visit Los Enebros. 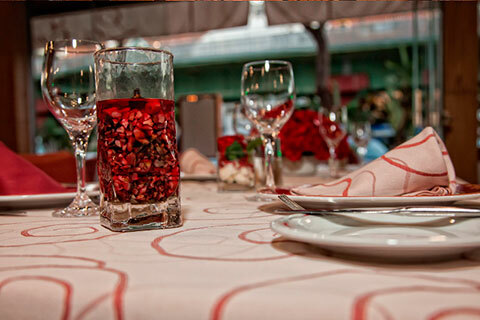 Get in contact with us and we will provide you all kind of events. 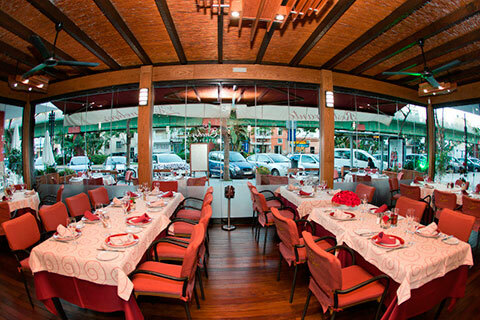 If you are around Fuengirola from Tuesday to Sunday and you long for trying a quality cuisine, visit us. In addition, we prepare customized menus.